The Pink Lady of Hollywood is KITTEN KAY SERA : THE MORNING SHOW IN AUSTRALIA!! 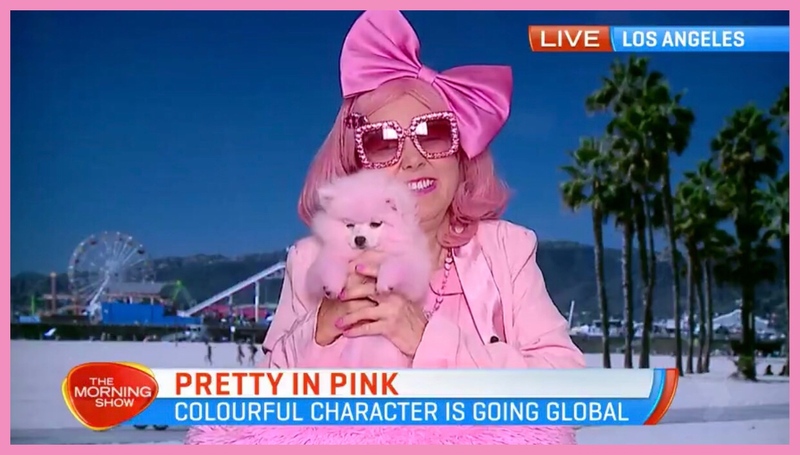 THE MORNING SHOW IN AUSTRALIA! !